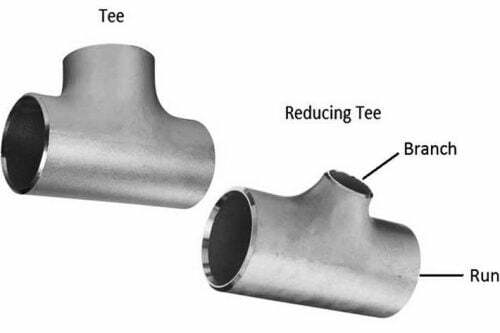 Metline Industries is leading stockholder and manufacturer of stainless steel 317L seamless pipes in India. Metline is a specialist supplier of stainless steel 317L seamless pipes, with high quality and low prices. 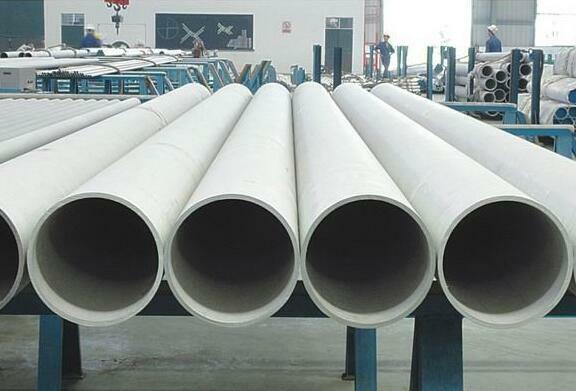 We are located in Mumbai, and are engaged in the manufacture and supply of SS 317L seamless pipes to all major industrial centers in India. 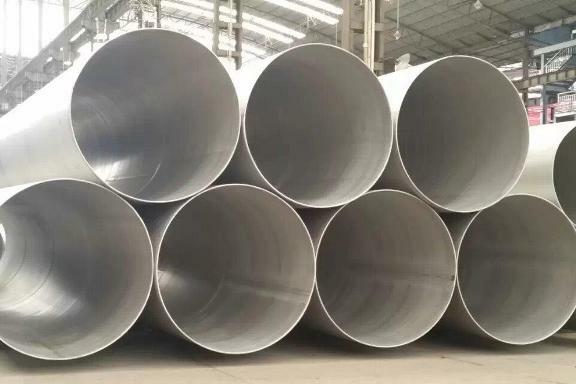 Get in Touch With Us, If You are Looking to Buy Stainless Steel 317L Seamless Pipes!